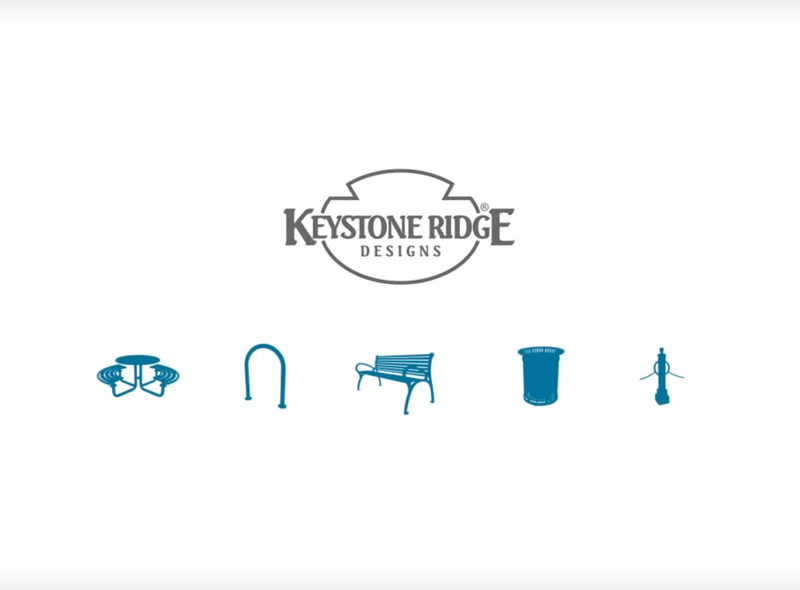 This previous summer I had the opportunity to work at my parents’ business, Keystone Ridge Designs, an expertise site furniture manufacturing company. It was a comforting image to know that before I started my senior year at Grove City College, I had an internship to add to my resume. I mainly looked at the internship as a “check off the list” of things to do before graduation. Although, after a summer of a great deal of hard work, knowledge gained, some family tension, and strengthened relationships, I can say that working was so much more than just an internship. 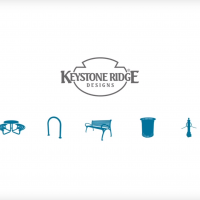 Keystone Ridge Designs has been around ever since I was born, existing as a purely family business since around 1995. My grandpa worked hard raising his family that would soon be raising me, along with building a company ever since his early 20s. 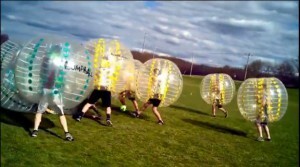 Since then, the business has excelled in terms of profitability, customer relationships, and building its brand. The major concept I took away from my “job” was how important family businesses are and how they function in a world full of the idea of pure profit, no matter the ethics. I appreciated the relationships between employees and their bosses, essentially my family members, except they were personal. I watched as my family could ask their employees specific questions about their home lives because they genuinely cared to listen. When meaningful work relationships are developed, work becomes easier. It is more straightforward to work together, be efficient in the tasks they do, along with authenticity in the work completed. The employees took responsibility for their actions, whether good or bad and were not purely focused on their individual career. The collaborative atmosphere made for better problem solving and the generation of new product ideas to grow the business. The selflessness that came from these work relationships goes to show that it is possible to profit in a business, while still caring about the needs of each employee. Hearing about large corporations treat their employees like they are just another person working under them is something I personally could never work for, especially after seeing the relationships at Keystone Ridge Designs. Similar to Grove City College’s ethics about faith and education, keeping them unseparated, my family’s business functioned to serve a greater purpose. Working hard, helping others, extending generosity, and accomplishing business in a loving manner are simply four ideologies I want in any potential company I would work with.